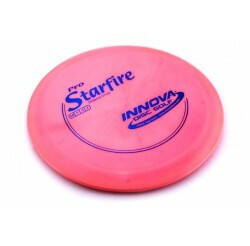 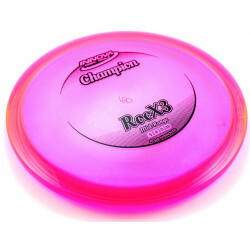 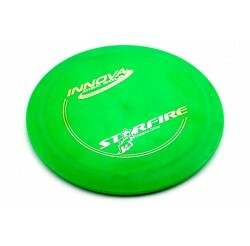 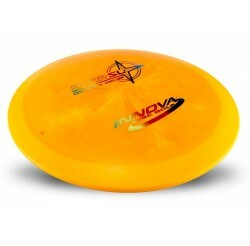 A speed 13 model designed to be a long line, shot shaping distance driver for advanced players. The Dominator is a speed 13 plus distance driver designed to give the best of control and long line shaping for higher power players. 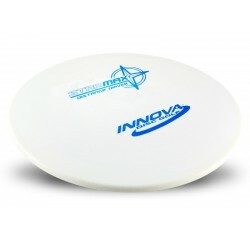 Similar to the Katana, with more high speed stability, the Dominator has the glide to maximize distance with a predicable turn. 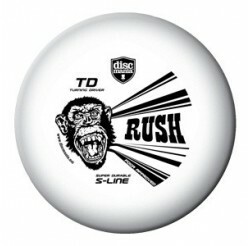 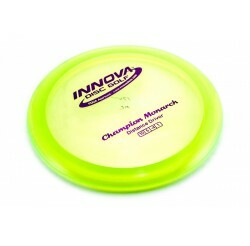 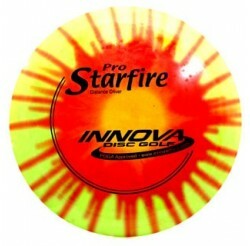 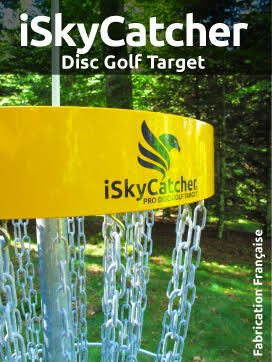 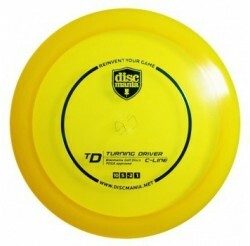 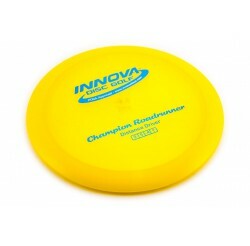 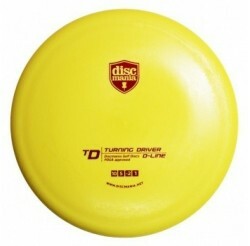 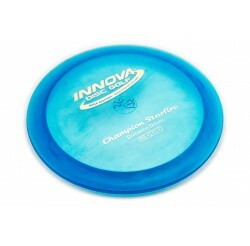 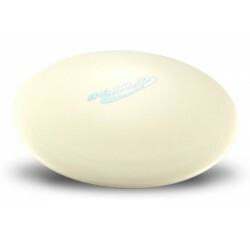 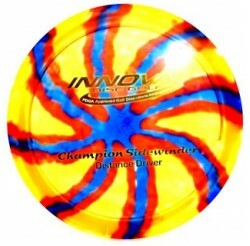 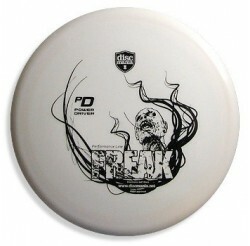 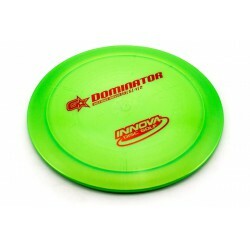 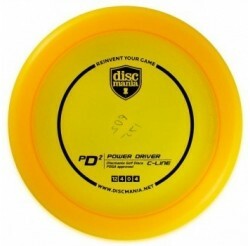 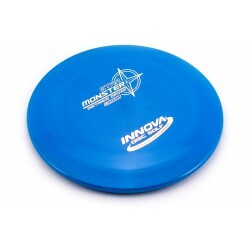 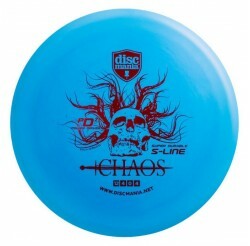 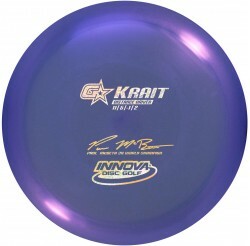 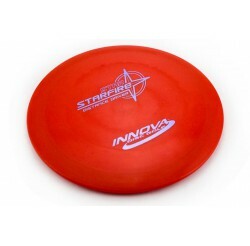 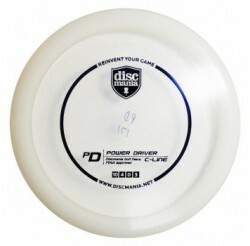 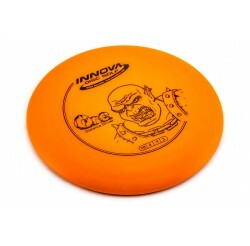 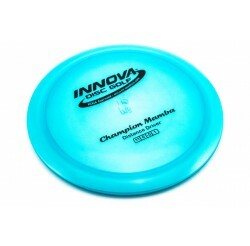 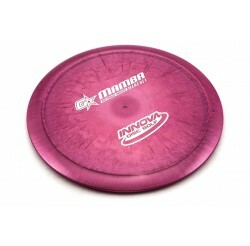 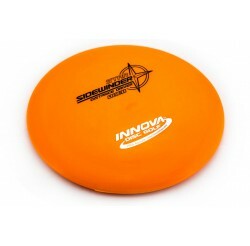 Lower power players will be able to use the Dominator in weights down to the mid 150s in Blizzard plastic.